At PSSC, we tailor our services to meet the unique needs of our customers. We’re here to solve problems. So, go ahead. Ask! Your books are safe with us. 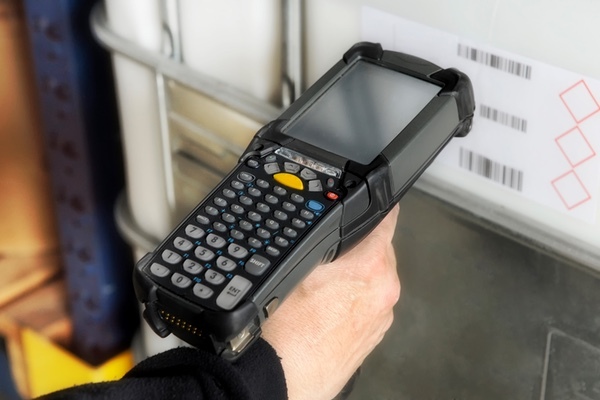 We leverage current technology to streamline the process of protecting and managing your inventory. We provide an end-to-end service solution—from call center to kitting, warehousing and fulfillment, storage, eCommerce and more. We tailor our services to meet the unique needs of our customers. We’re here to solve problems. So, go ahead. Ask! We know our business really well. In fact, many of our employees have over 20 years of industry experience. 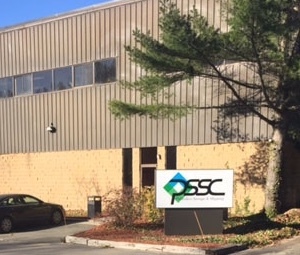 PSSC has been in business for over 40 years. We build strong relationships with our customers and make smart investments in our future. We understand that our success is a direct result of the success of our customers, so we work hard to give you the support you need. 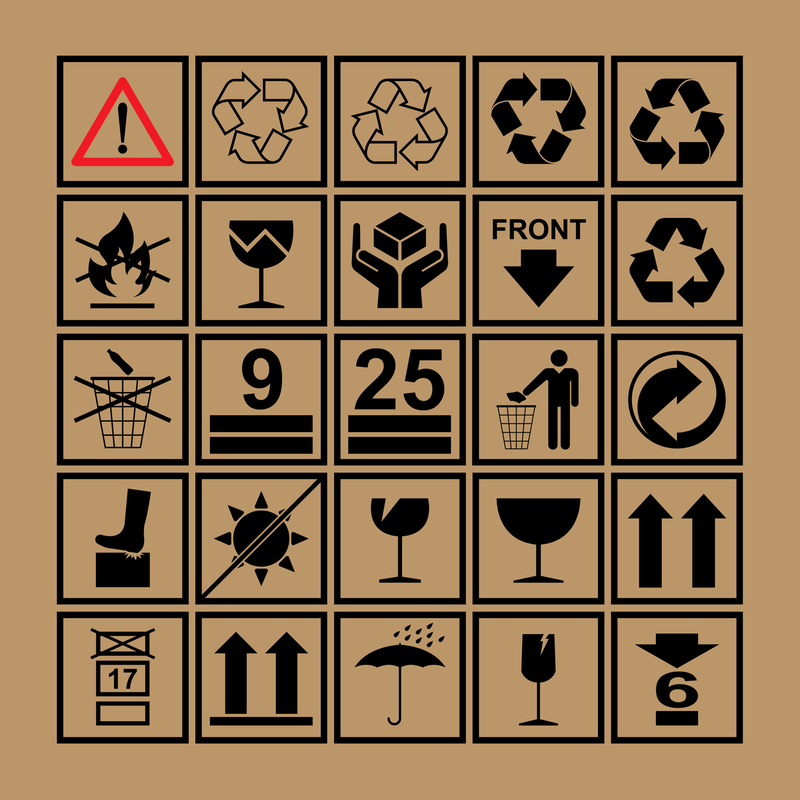 Publishers Storage and Shipping is a service business specializing in book storage and order fulfillment for publishers. Our services can vary from acting as an extension of a publisher’s customer service department where warehousing and shipping services are outsourced to providing a publisher with full customer services, invoicing, online shopping cart, sales reporting, warehousing and shipping. PSSC can serve as the primary contact to manage all call center activities, invoicing, payment posting, credit card processing, web shopping cart, sales reporting, credit processing and returns, and more. At any given time, we house over 12,000,000 units in storage, representing 100,000 SKUs. We have the space, and the expertise to service publishers of any size. PSSC picks, packs and ships. We provide daily shipping confirmation files to the publisher. We provide online shopping carts and storefronts for many of our publisher customers, helping them sell and ship physical and digital products with ease. Along with the storage and shipping of books, we also perform set assemblies, kitting, barcoding, and shrink wrapping for many of our customers. Whether it’s gift-wrapping you need, special packaging and branded boxes, label requirements, or branded inserts we provide services that add value and differentiation to your deliveries. 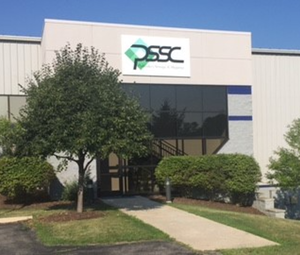 We have it all at PSSC—investing in our team, our processes, and the latest technology so that we can provide the best possible service to our customers. We have one of the most dedicated and experienced team in the industry. We offer two, strategically-located, world-class facilities and over 200,000 square feet of warehouse space. 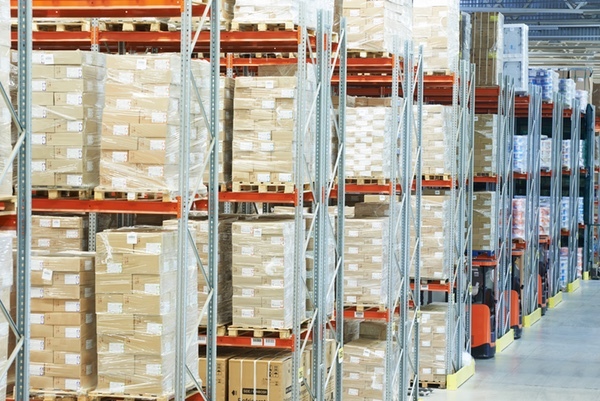 We utilize state-of-the-art systems to manage our inventory and workflow. Ready to work together? You’re just a few steps away from a great collaboration.